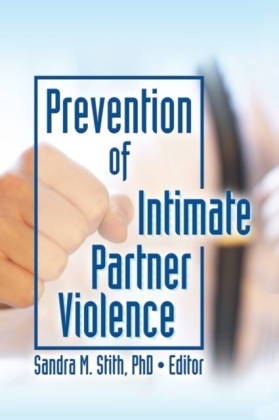 Take an updated approach to treating partner violence! 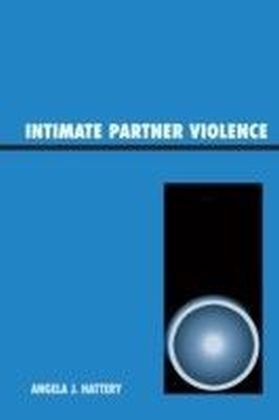 Intimate Violence: Contemporary Treatment Innovations examines new and innovative approaches to treating domestic violence, de-emphasizing the unilateral, psychoeducational approach in favor of treatment modalities that focus on the offenders' individual characteristics. 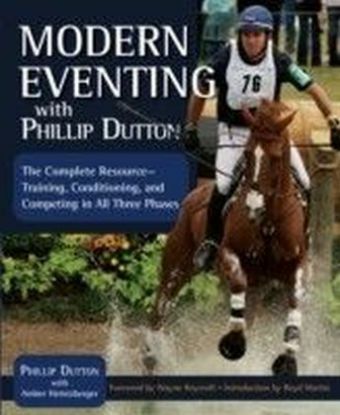 The book presents up-to-date information on techniques for working with men and women who commit intimate partner violence, moving past a one size fits all mentality to develop treatment that affects long-term changes in beliefs, behaviors, and attitudes. 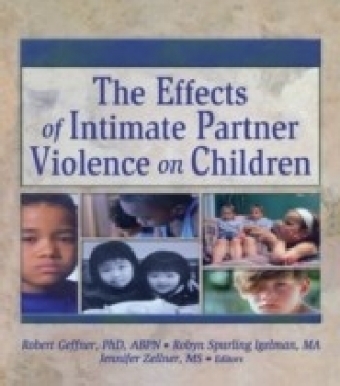 It also includes a brief history of perpetrator treatment, feminist perspectives on treatment, and recent research findings that suggest domestic violence offenders need more than education and attitude adjustment. Intimate Violence explores key treatment issues not usually found in more traditional approaches, particularly shame and attachment. The book focuses on alternate methods based on assessment and tailored to meet the treatment needs of specific populations, including women, lesbian batterers, men with borderline personality disorder (BPD), and Aboriginal men living in Canada. It also examines the Beit Noam, an Israeli live-in intervention program for abusive men, and addresses the legal and ethical issues surrounding the court-mandated treatment of offenders. An international, interdisciplinary panel of practitioners, researchers, and academics also discuss: Dialectical Behavior Therapy (DBT) Physical Aggression Couples Treatment (PACT) attachment theory therapeutically based interventions feminist/social learning treatment individual, group, and integrative therapies transpersonal psychology systems thinking field theory and much more! Intimate Violence: Contemporary Treatment Innovations is an essential resource for clinicians, researchers, educators, and advocates working in psychology, social work, counseling, law, health care, and related disciplines.